Chef Gordon Ramsay wants to know if any of Philadelphia’s finest chefs can stand the heat in his kitchen. "Hell's Kitchen" is looking for new talent. As the 10th season of "Hell’s Kitchen" gets underway, infamous Chef Gordon Ramsay wants to know if any of Philadelphia’s finest chefs can stand the heat in his kitchen. 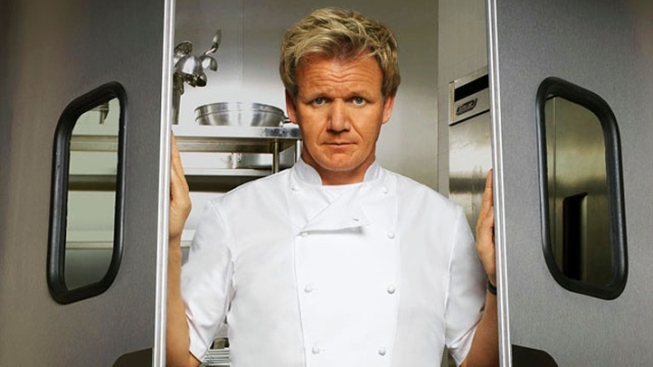 If you think you can endure Ramsay’s wrath, then "Hell’s Kitchen: Season 11" is looking for you to compete for the chance at becoming the head chef at a prestigious restaurant. The show will hold a casting call on Monday, June 4 in the Georgian Room at the Westin Philadelphia from 9:30 a.m. until 4:00 p.m. You must be 21 to attend the casting call. Oh, and don't forget your resume. Chef Ramsay is searching for the best cooks in the area, not to mention outspoken, passionate and competitive. If you're planning to attend, email hellskitchencasting2012@gmail.com with “HELL’S KITCHEN” in the subject line. Please provide your name, telephone number, a photo, current residence, and experience.